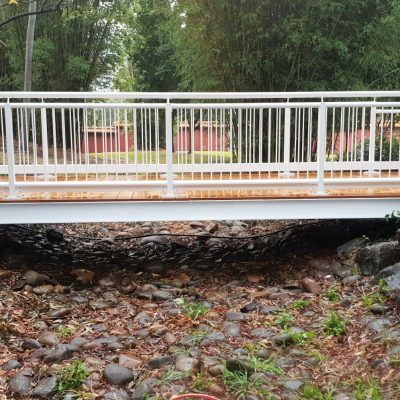 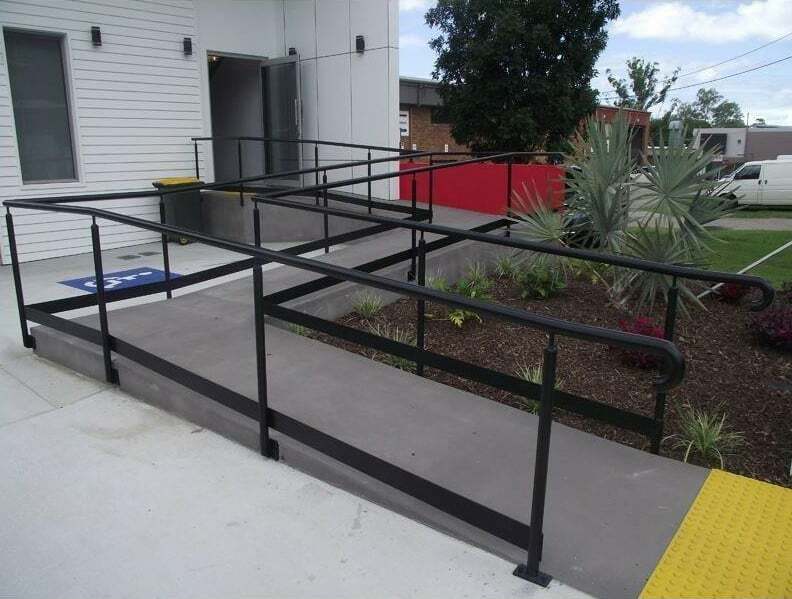 By harnessing our own in-house scoping, design, drafting, manufacturing and finishing functions, supported by specialist teams of highly experienced engineers, consultants and trades staff, we customise ramp and access designs and engineering solutions specific to our client requirements. 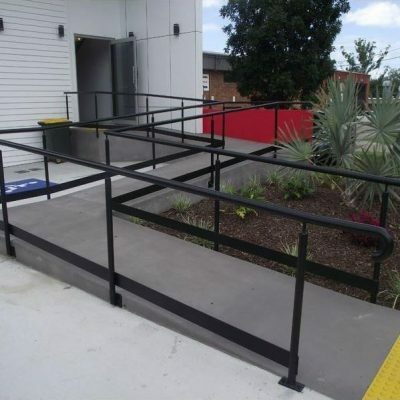 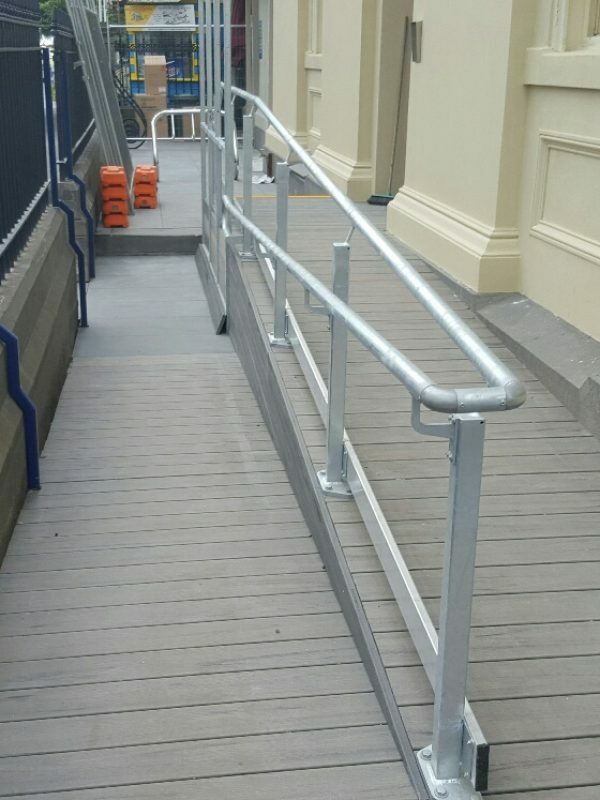 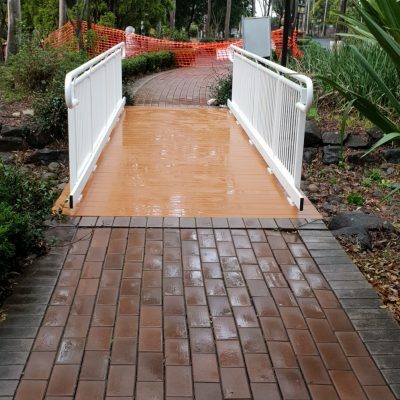 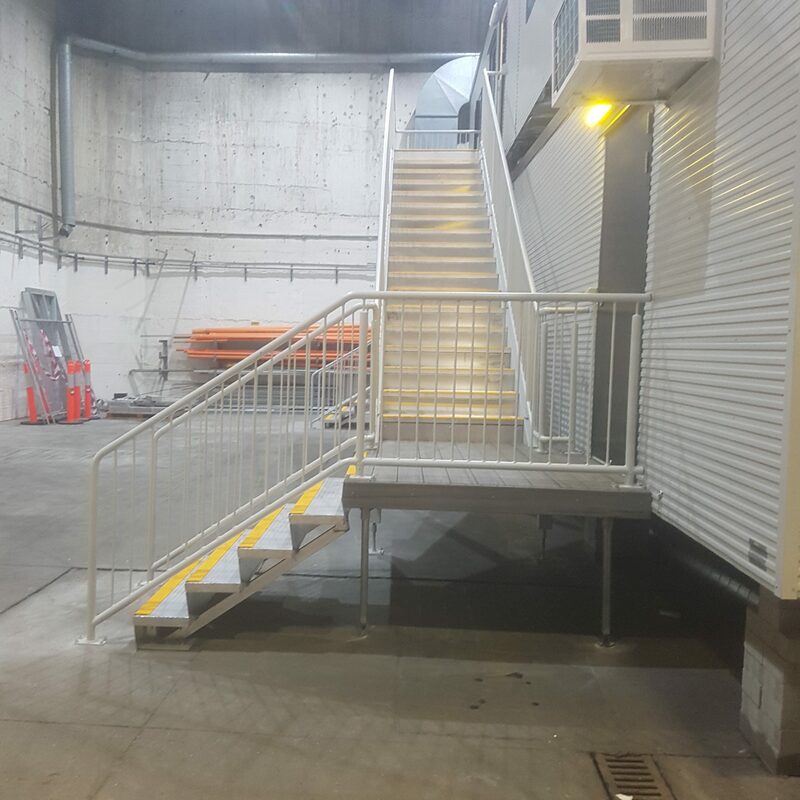 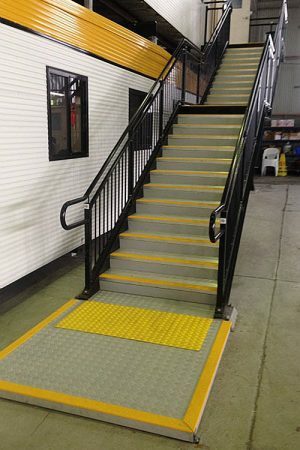 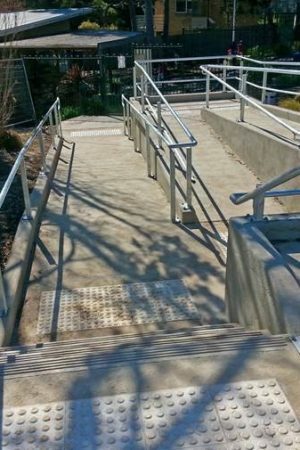 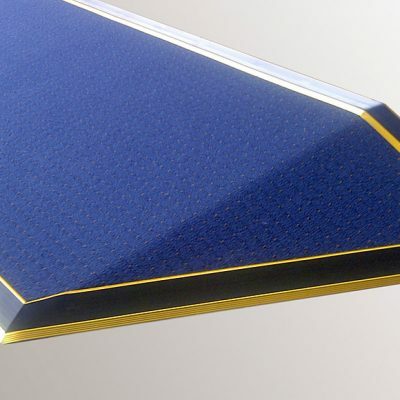 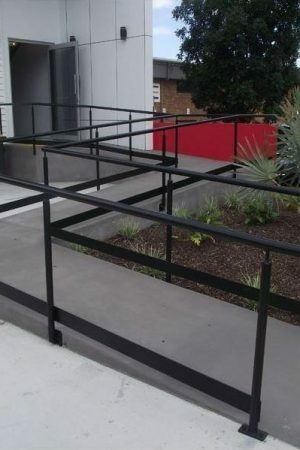 With over 25 years of disability industry experience and practical application of fully compliant ramp solutions, we can assist with improving safety and accessibility, regardless of the complexity. 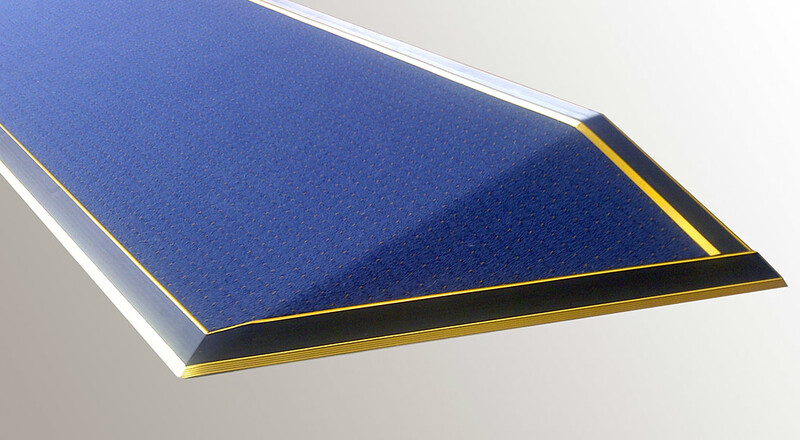 To reduce development time and costs, we’ve engineered our products with complex customisation in mind. 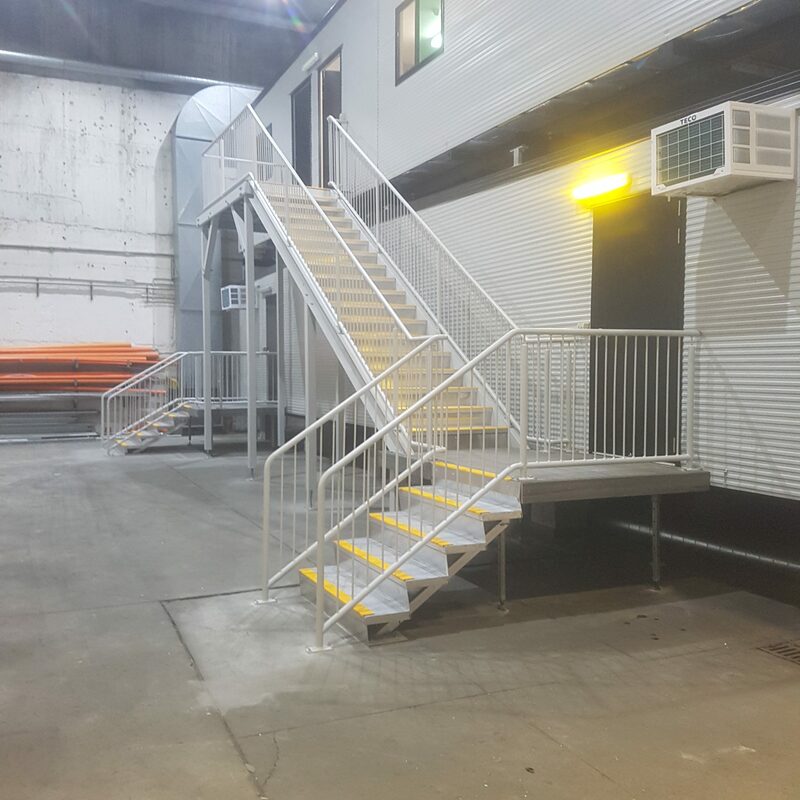  We have the domain knowledge and in-house expertise to advise you on compliance and certification required to meet the rigours of DDA, Australian Standards and the Australian Building Codes. Our support and sales teams provide our clients with genuine and reliable advice on the requirements and expectations of the desired solution, with key considerations concerning associated risks and logistics.